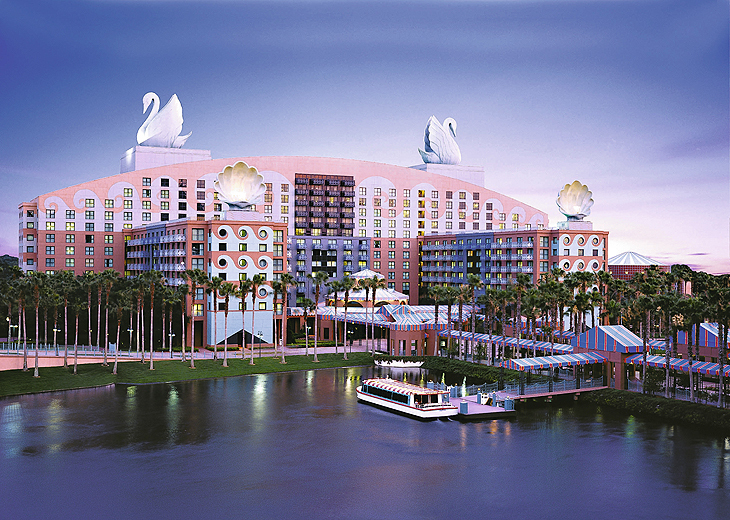 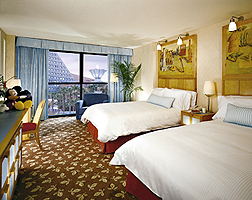 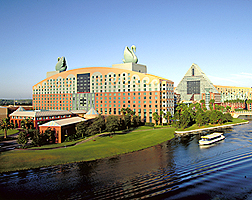 If you want to enjoy the magic of DisneyWorld during the entirety of your Orlando holiday, why not consider the Walt Disney World Swan and Dolphin hotels? 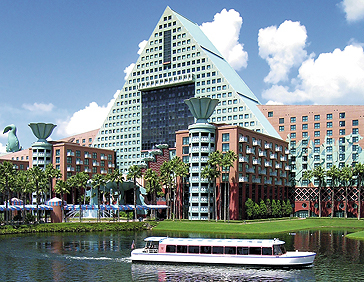 Grouped around a private lake boarded by palm trees, these two distinctive hotels are perfect if you want proximity to the Disney theme parks and the convenience and style of staying outside of the parks. 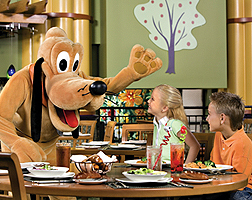 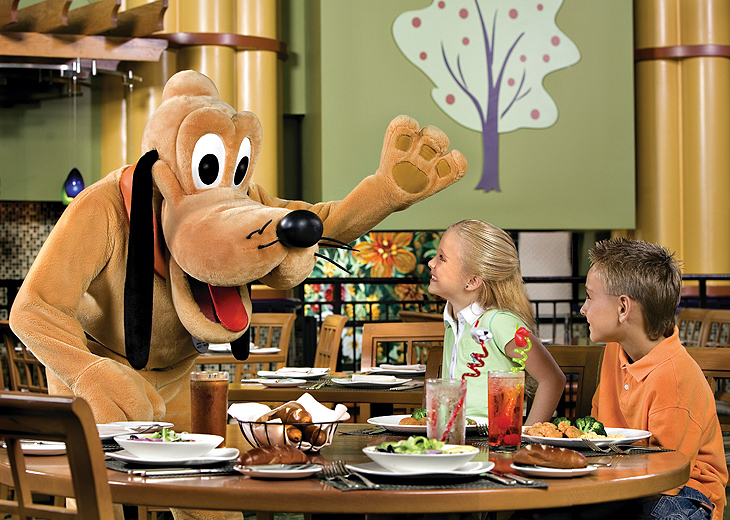 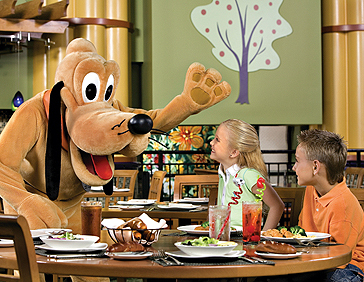 Kids will love the opportunity to meet their favourite characters in the hotels, whilst adults will love the great food and relaxing poolside areas available. 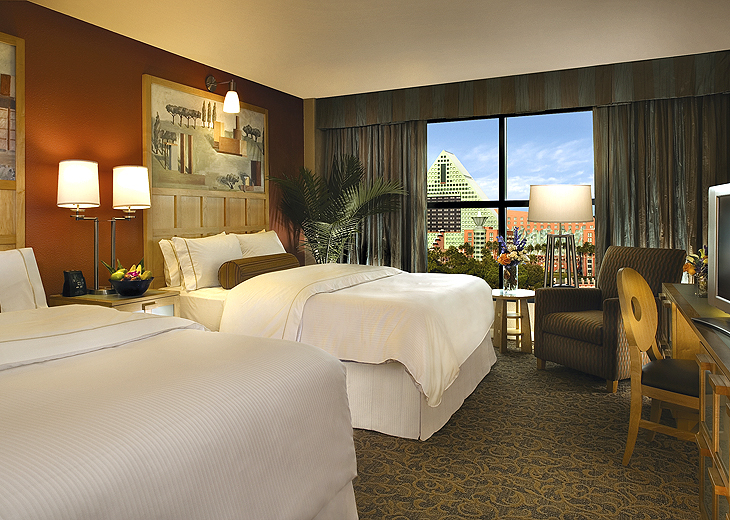 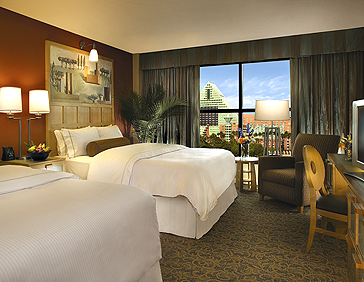 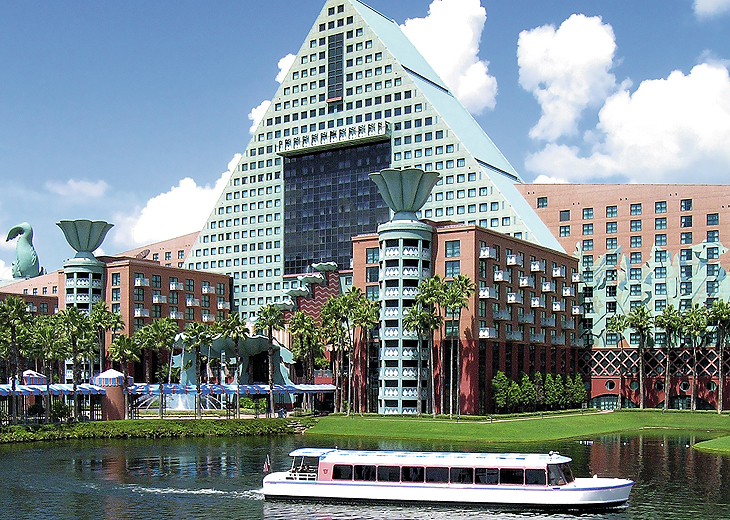 Why not book your stay at the Walt Disney World Swan and Dolphin with Netflights? 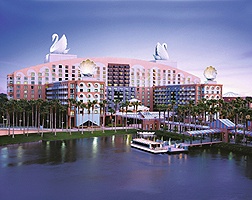 The Walt Disney World Swan and Dolphin has a number of extra services and facilities, only available to in-the-know travellers!